Carolina Wren: Breeds from British Columbia, Montana, and western South Dakota southward. 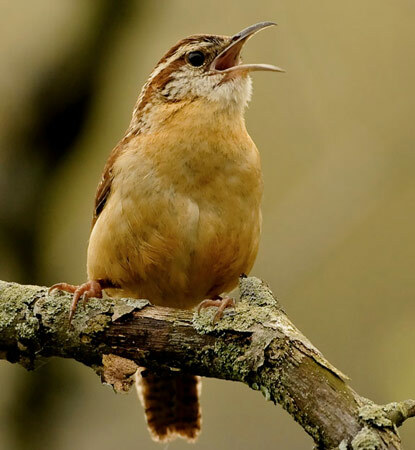 The Carolina Wren has a range of more than 3 million square kilometers. The population of this bird is estimated to be around 17 million square kilometers. 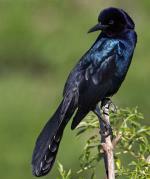 This bird is native to Mexico, Guatemala, Canada, Belize, Nicaragua and the United States. 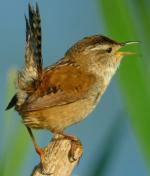 Currently, the Carolina Wren is rated as Least Concern. This is a downgraded rating from 2000 when it was rated as Lower Risk. As there has not been any noticeable population decline in the last few years, the Carolina Wren is not thought to be in immediate danger.